Are you one of the lucky FIVE WINNERS?!? 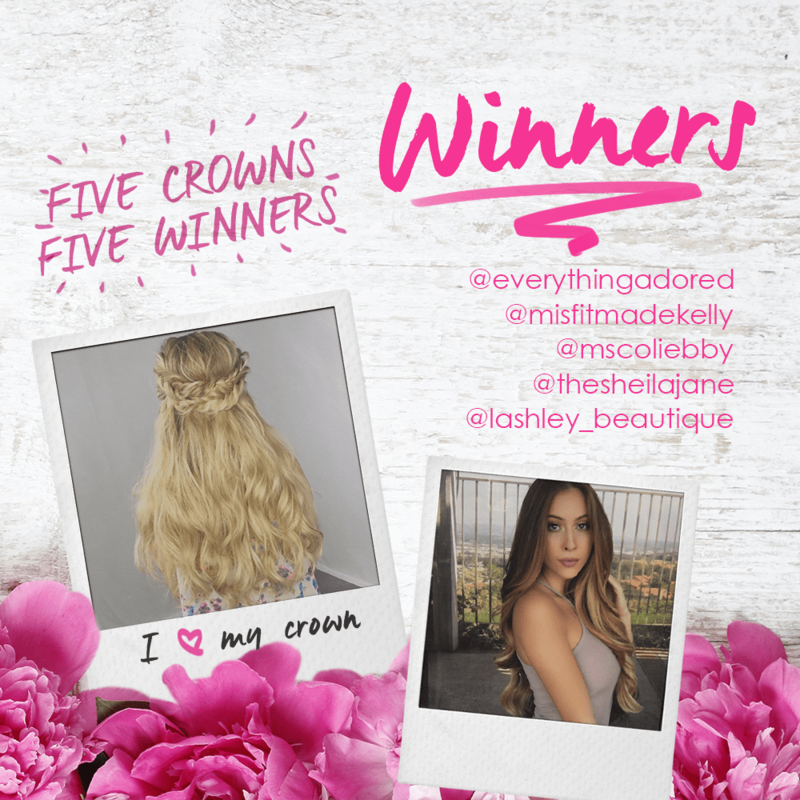 CONGRATULATIONS to all of you beautiful ladies who won!!!!! You all now get to enjoy a Hidden Crown in the color and length of your choice! Please make sure to Facebook message us to claim your prize! Don’t worry if you didn’t win this round, another giveaway is just right around the corner! Stay tuned to see what it we will be giving away for the month of July!